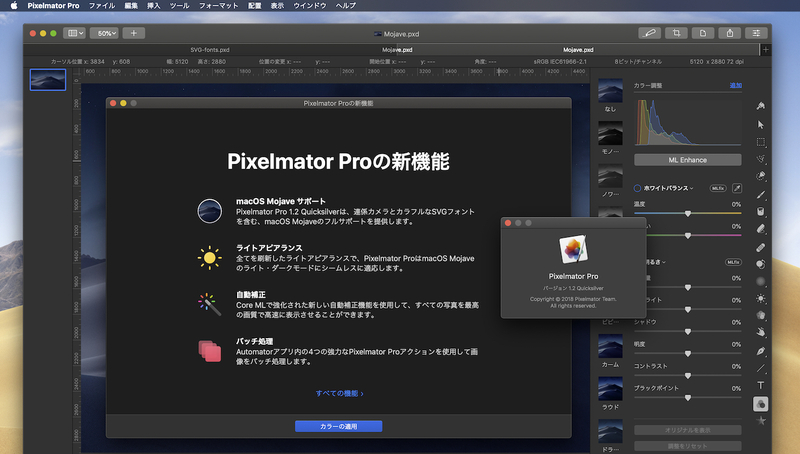 Mac用グラフィックスアプリ「Pixelmator Pro」がAppleの2018年ベストApp受賞記念で25%OFFセールを開催。 | AAPL Ch. In our previous blog post, we said Christmas is coming early because we’re planning to ship another major update to Pixelmator Pro. 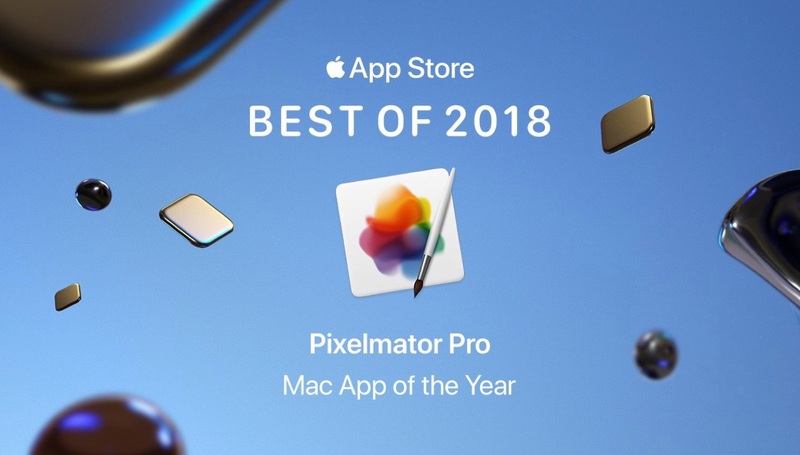 Well, today, we just got an early Christmas gift of our very own as Pixelmator Pro was named the 2018 Mac App of the Year by the fabulous folks at Apple! 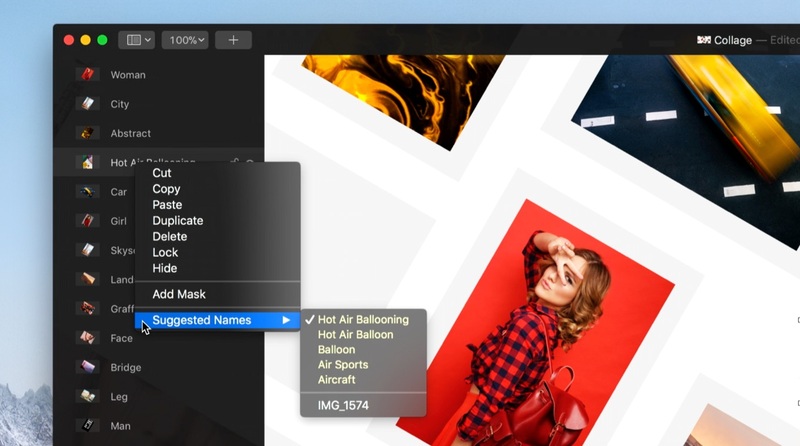 […] And what better way to celebrate than a quick sale — until this Friday, you can get Pixelmator Pro for 25% off!